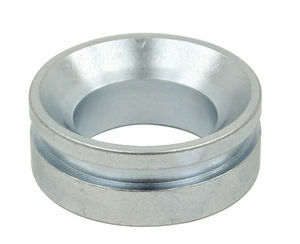 This is the spacer that goes on the front spindle of bugs 50-65 & ghia 56-65. The seal fits against this spacer. 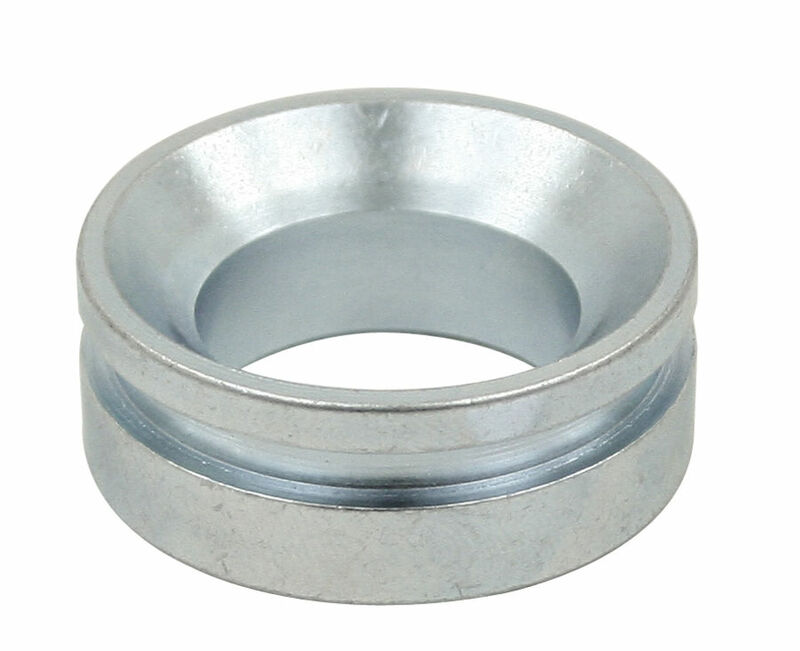 If you are putting your wheel on and after you've put in the bearings and the washer, you run out of thread and the wheel still isn't tight, you NEED this spacer. It goes on the spindle FIRST.